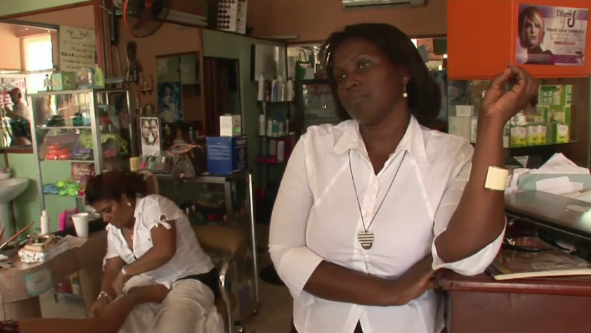 A change to the Dominican Republic’s constitution has left many residents of Haitian descent lacking citizenship and in a state of legal limbo. This reporting is part of a joint collaboration between the Pulitzer Center, PBS Newshour and USA Today. Christina’s voice comes in at 7:10.